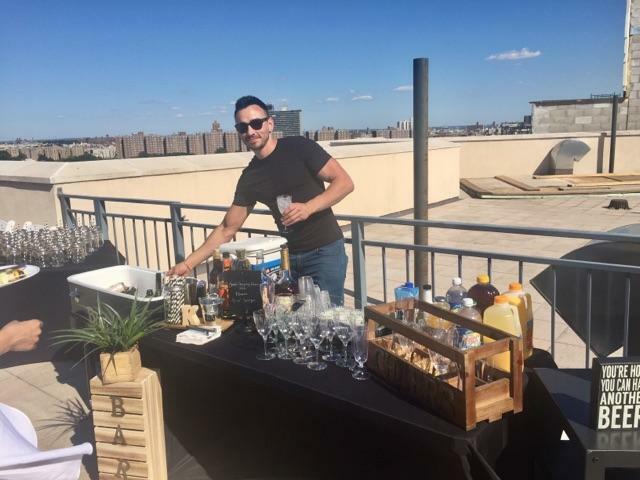 Bartenders United was created to provide excellent bartenders to work for all different types of events. I wanted to make a company that will favor everyone with different types of events they are conducting. Whether or not it's a wedding, bachelor/bachelorette party, holiday event or just a gathering of friends. I want people to be able to visit my website and feel that there is a company willing to provide suitable and professional bartenders. If desired we can provide signature cocktails. 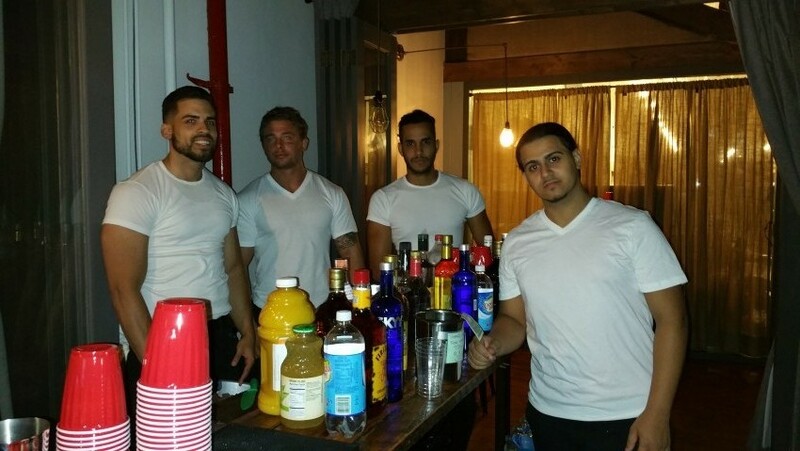 My bartenders can work in casual attire , shirtless or just in under-wear. Highly recommended . I was contacted to ensure that all logistical details were taken care of. Jose Luis did an excellent job, he is professional and knowledgeable and showed willingness to go even beyond his basic duties. The young man who worked with us from bartenders united was extremely polite and helpful! His job had to switch at different points in the evening and he was very flexible in taking on different responsibilities. Would definitely use them again! Bartenders United will provide you with good qualified male bartenders. They will be there on time and clean up after the event is over. The bartenders have excellent communication skills which is needed when serving at any event. The bartenders create delicious, freshening drinks and cocktails that will keep you asking for a refill. Bartenders United can provide you with just bartenders or can supply everything needed like liquor, bar table, garnishes, juices and more. We can even create a special drink for your occasion. We are here to bartend any event or party headed our direction. My bartenders are always with a smile and are adored. The staff at Bartenders United can bar tend all events including bachelor/bachelorette parties, divorce, gay, girl's night out, birthday's and basically any occasion. 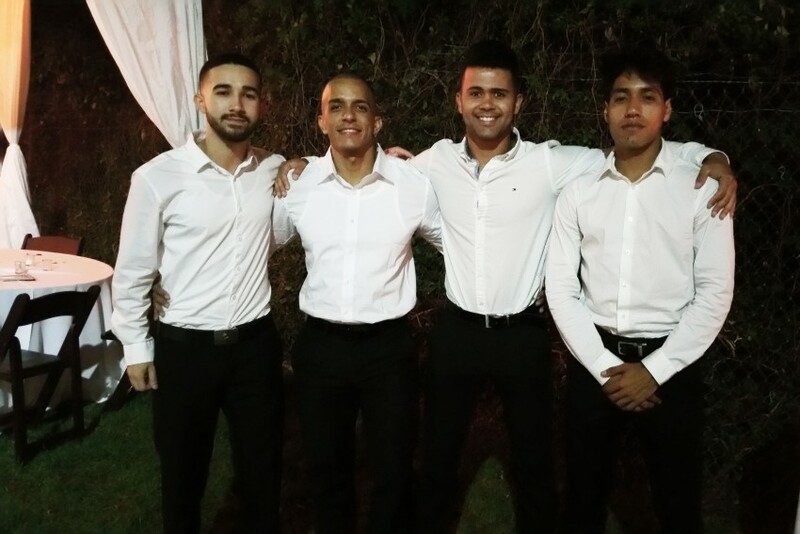 My staff have done weddings and more formal events wearing nice fitted white shirts and black pants. There is no event that Bartenders United will not do. Many staff to choose from, there is one for everyone. Bartenders United has a variation of guys to tend to all and not just one type. From Bartenders and Wait Staff expect perfection, compassion, cleanliness, respect, honesty, loyalty to the job, committed, knowledge of multiple drinks and they bring lots of fun to your event. Don't wait and hire us now. Some Bartenders speak espanol, Russian, and other languages.